Overpriced for viable investment . 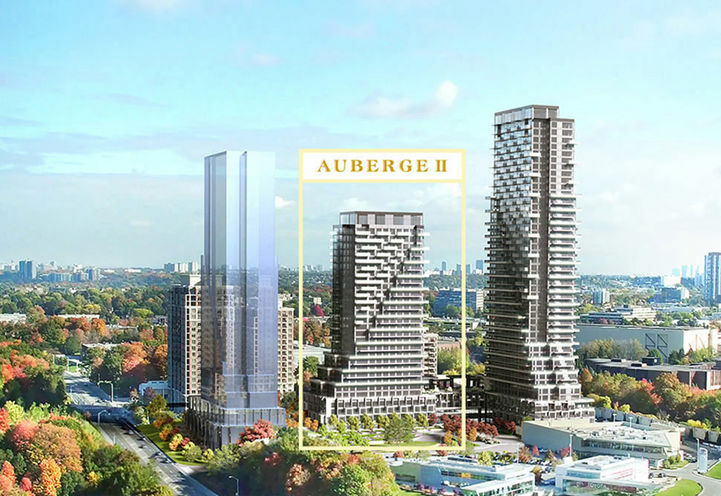 Too close to existing condos. 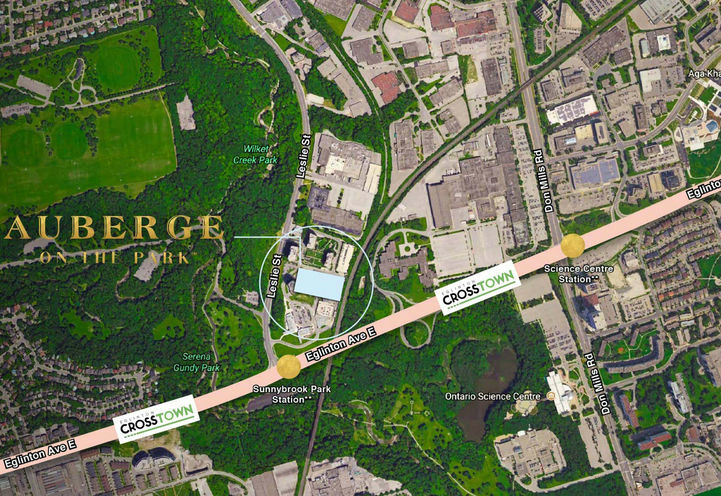 Expect roads will be over-crowded with volume of vehicles. 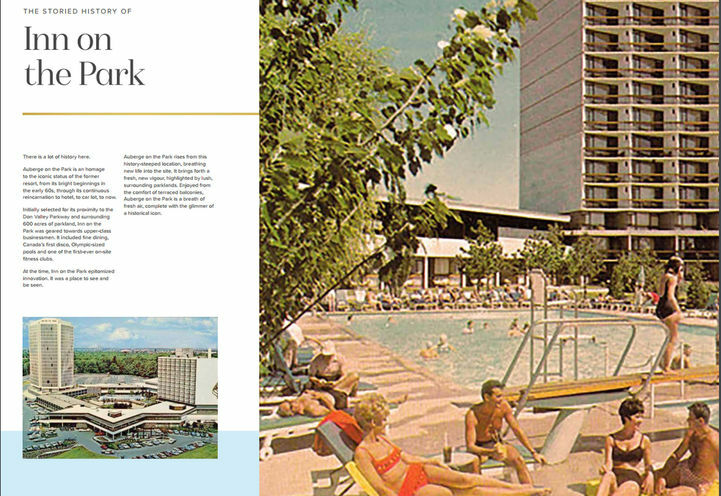 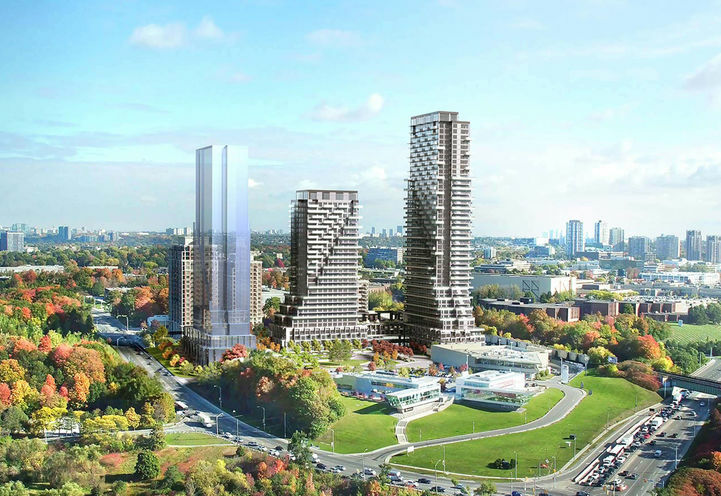 Overall it seems the size, design and position of the buildings overwhelm the site and the potential beauty of being near the fantastic park...hard to imagine a view or privacy from most balconies. 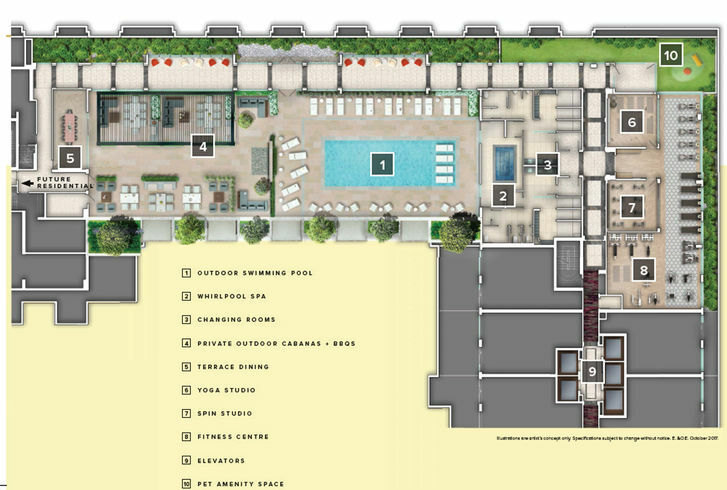 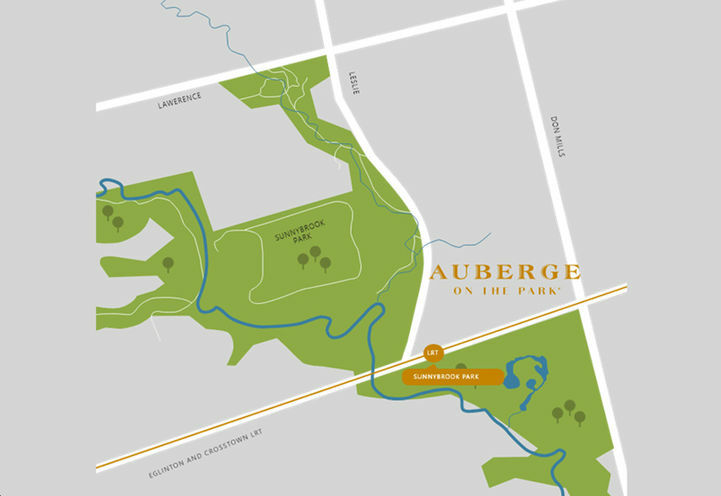 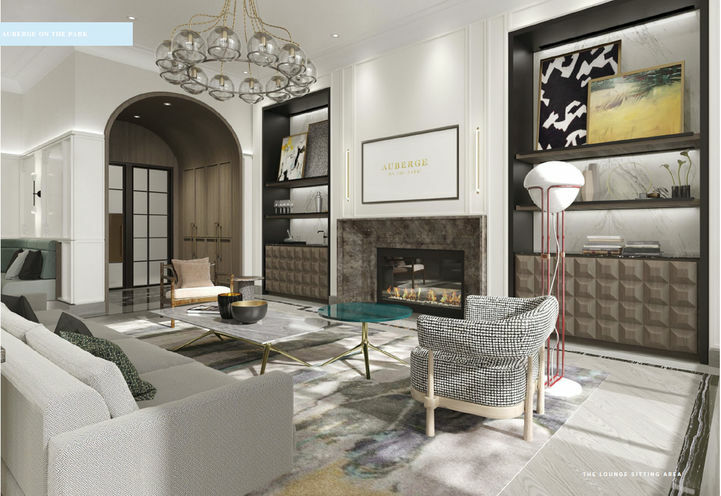 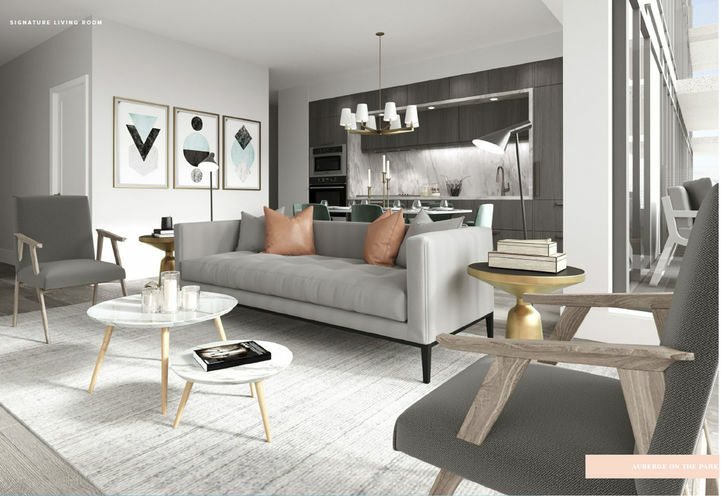 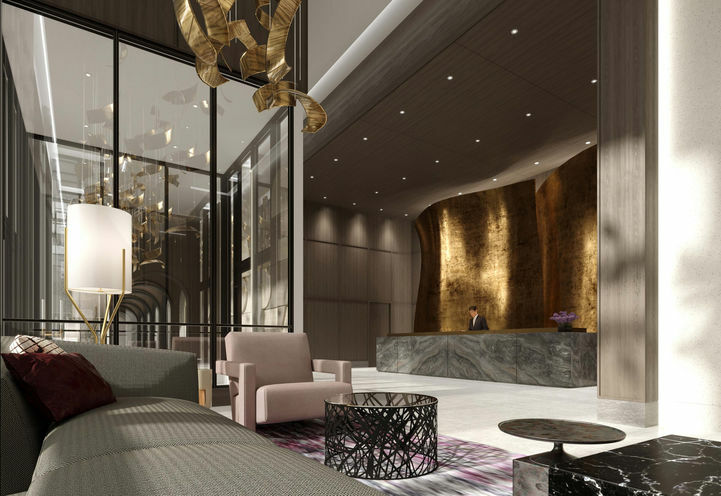 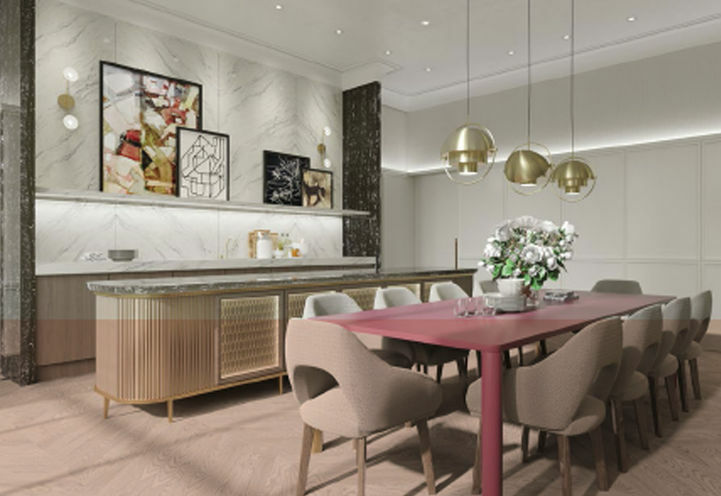 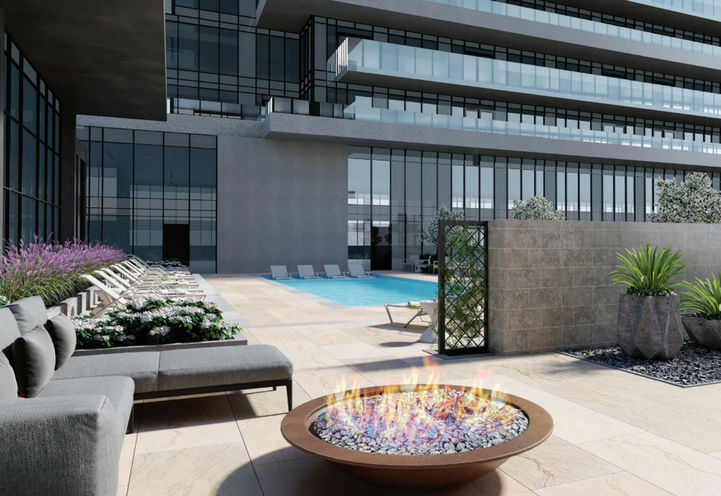 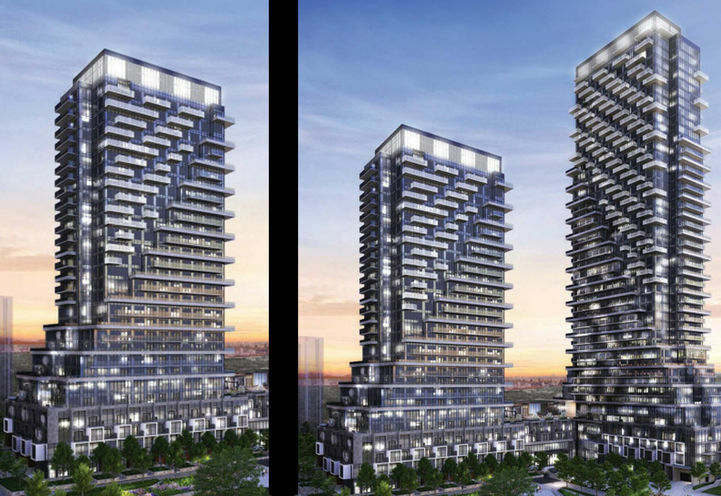 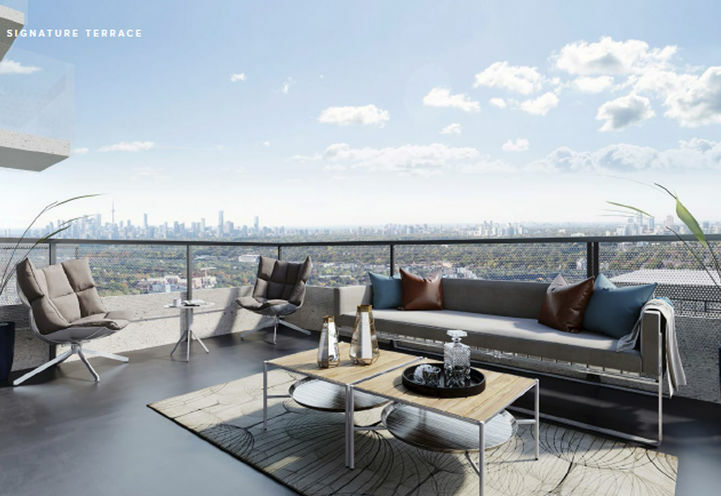 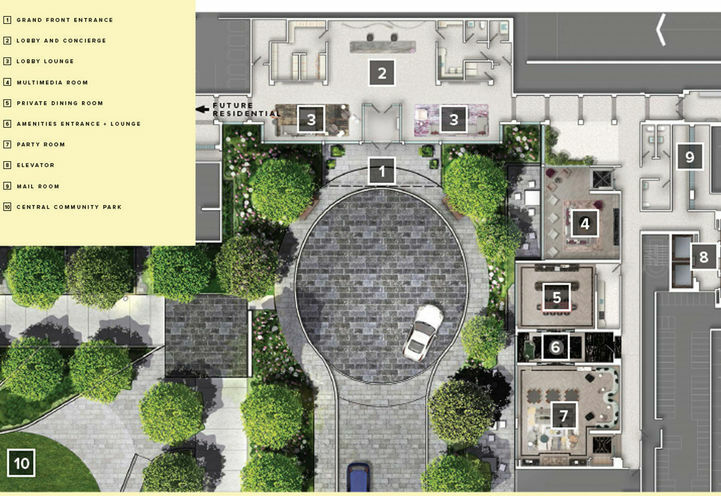 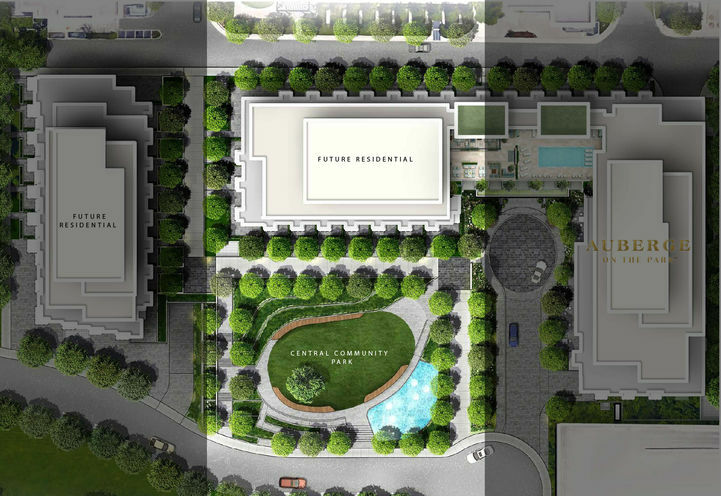 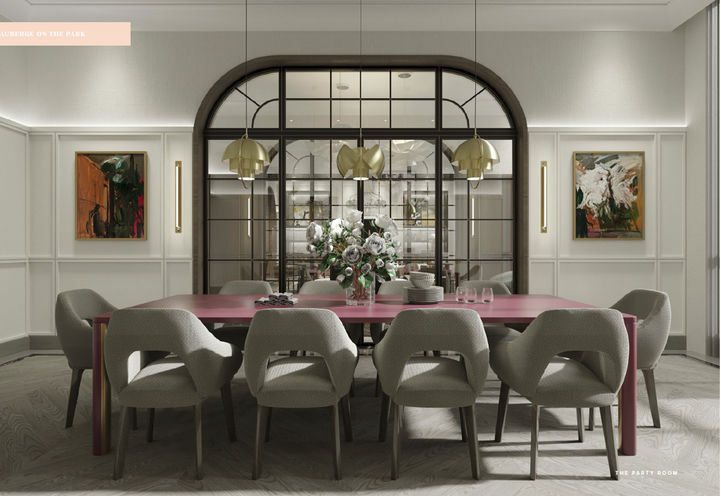 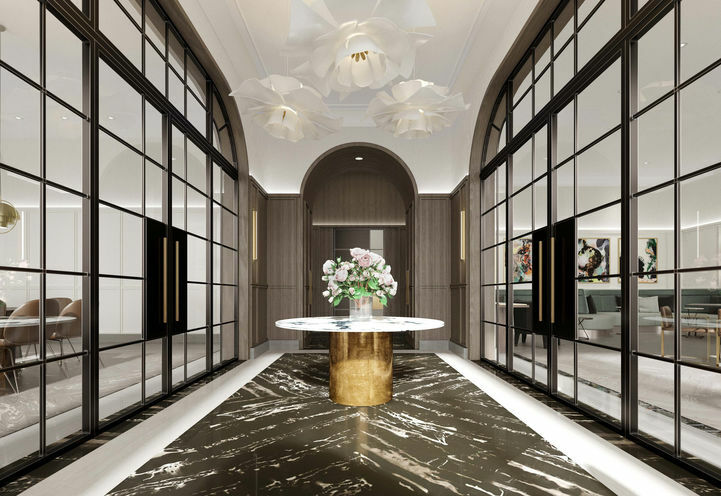 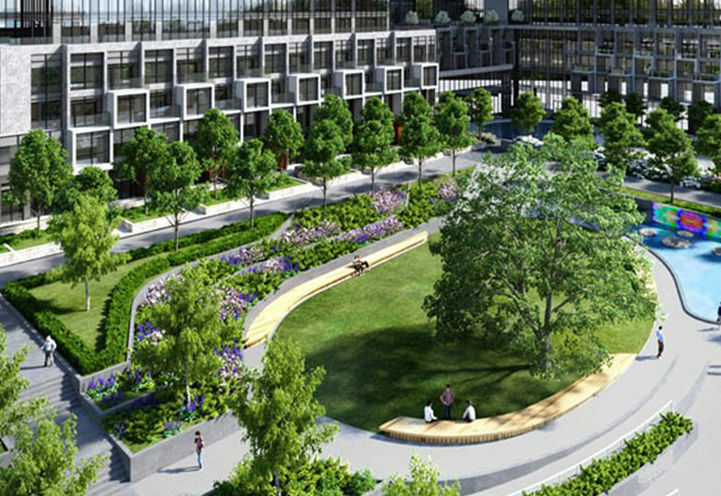 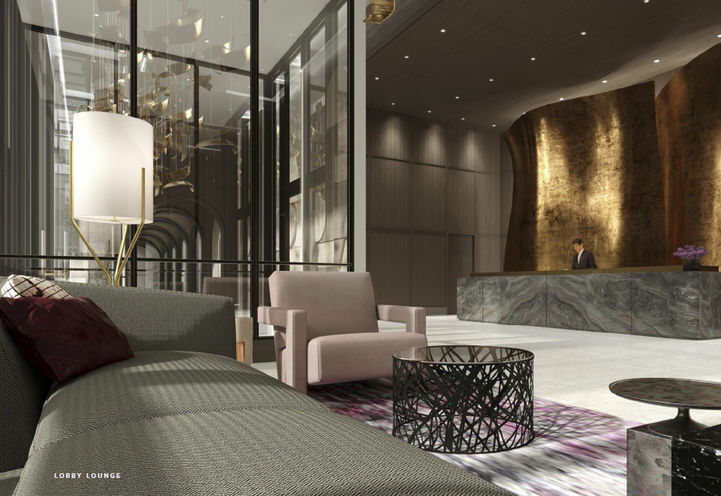 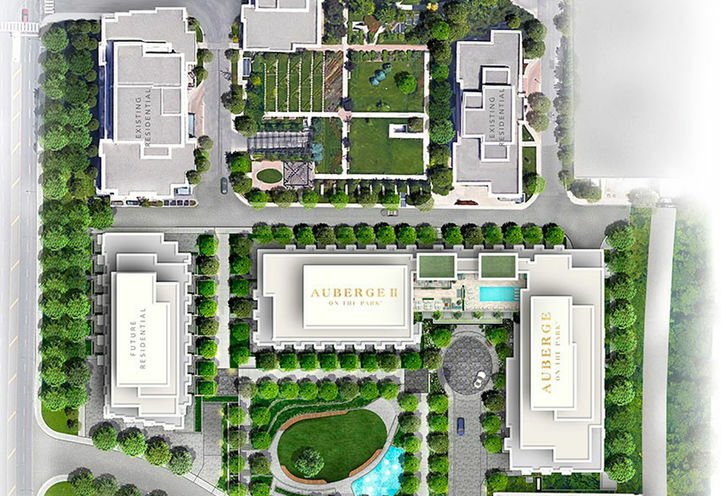 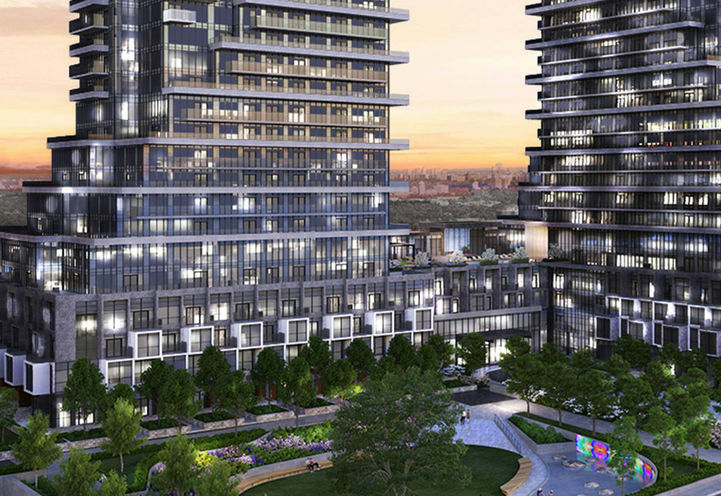 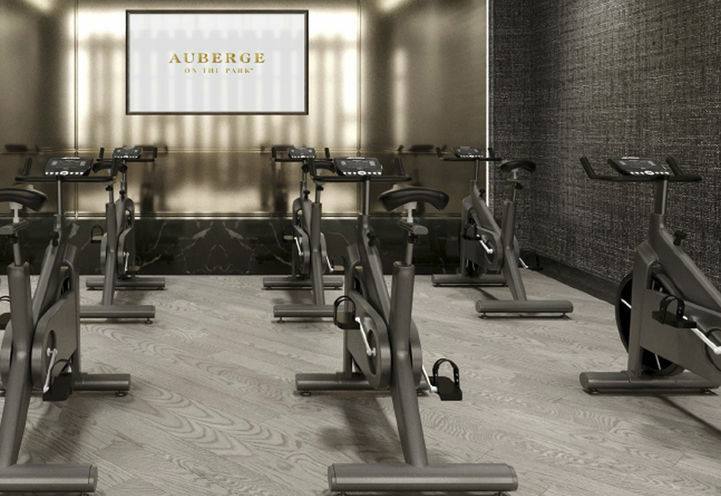 Auberge On The Park Condos 2 is a new Toronto Condo in the Banbury-Don Mills neighbourhood by TridelP0RPO.